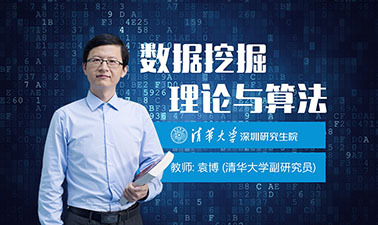 Please provide English version for this course. Like me many will like to enroll. WE find no course of this topics .. ... ... .. ...... Please consider conducting in English as well. Please consider conducting in English as well. Please consider conducting in English as well. Please consider conducting in English as well. Please consider conducting in English as well. Please consider conducting in English as well.Please consider conducting in English as well.Please consider conducting in English as well .Please consider conducting in English as well .Please consider conducting in English as well. Thank you.